This article covers some really great fundamentals in social media marketing that I see violated on a regular basis by prospective web marketing clients here in Miami. Paying attention to the 5 concepts will also give you a much better idea on how to handle your social networking tactics. The problem comes in when all you ever do is post self-promotional updates. It’s the equivalent of email spam, and adds little or no value for your followers and fans. In a lot of cases, you’ll alienate your current customers and they’ll unfollow you. Think about the kinds of content your customers are likely interested in. Then post about those topics, with useful links to things not directly related to you or your company. This kind of content adds value to your followers, and may result in getting followers that aren’t necessarily customers or fans of your company. Then, when you do sometimes post your own promotional items, they’re better received and more likely to get a response. 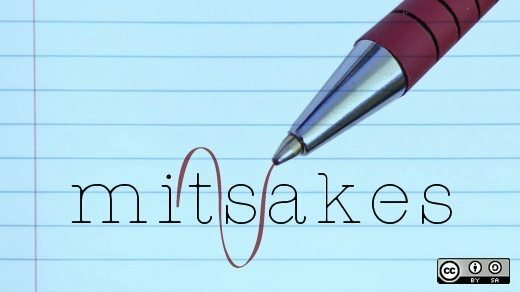 via 5 Social Media Mistakes That Make You Look Like an Amateur and Cost You Sales. NextRemember, I Don’t Remember Who You Are..